I’m also trialling hyperlinks (like on the En Español page). Feedback is welcome! Included in the presentation will be a video from another collaborator, Guus Van Den Brekel about our first international project, MeLoW (Medical Librarians of the World) a Google + project. http://www.youtube.com/watch?v=RUHBdNZ3xac. After consulting with friends, colleagues and fellow librarians, it was decided that HAPI should have pages for countries to make finding events easier. Click on the tabs above to access, or follow the links given below. So on a trial basis, I am pleased to announce that there is now a page for Australia https://healthaware.org/australia/ and for Spain https://healthaware.org/espana/! The Spain page is in Spanish with links to information in Spanish. A big thanks for the effort from a group of medical librarians in Spain, and especially to Juan Medino Muñoz for coordinating the information for Spain. Please have a look at their site: http://www.netvibes.com/mundiales. If you would like to collaborate on a page for your country, please leave me a comment with your name and the country, and your e-mail contact information. I am looking for contributors to this site, who can speak/read other languages so I can add health awareness information for France, Germany, Italy, and other countries to this site. Please respond and leave me your e-mail address and which country you can help with. Your contributions will be acknowledged. Yes, I have created 13 ‘boards’ for Health awareness, called “Healthaware”. 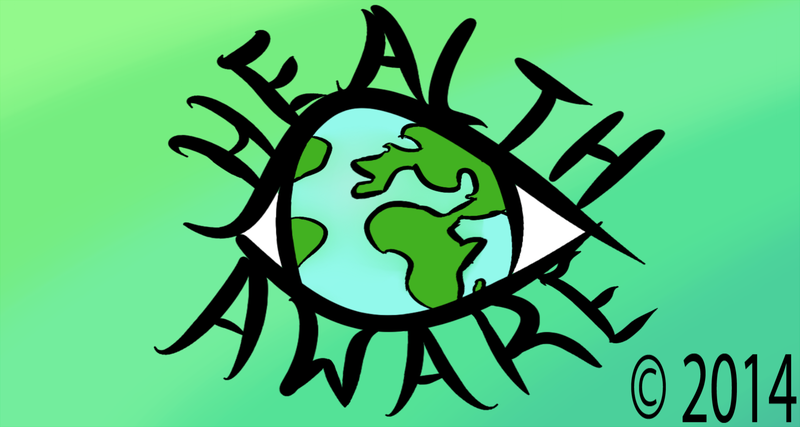 I have collected images that correspond to health awareness events. There is a board for each month and one General board for items that do not specifically correspond to a specific month event. If you know of other images that are appropriate for this board, please let me know! Have a look here: http://pinterest.com/bsheim/you will need to sign up (free) if you want to create your own board. You can now follow HAPI (Health Awareness Project Information) on Twitter. Updates on Twitter will be more often than here. Thanks to the 81 followers that joined in the first 24 hours! I’m pleased to say that I will be adding the health awareness events from Serbia! March is the National Month Against Cancer: Nacionalni mesec borbe protiv raka. Calendar of events (in Serbian, Hungarian and English): http://www.zjzs.org.rs/index.php from this page, click on Current Events or Aktuelna dogadjanja for this year’s events. The rest of the Serbian events this year will be added to the global calendar that I publish here. So far this year they observed World No Tobacco Day on January 31st, or as they say it in Serbian “Nacionalni dan borbe protiv duvanskog dima” the second video on this site is about that promotion. I’d like to acknowledge and thank fellow Medical Librarian, Ana Ivkovic for finding these for me. The challenge is on now, what other countries have health awareness events that can be added to this site? Please use the form at the top of the page to send me additional events. If the event is not in English, please include translations.